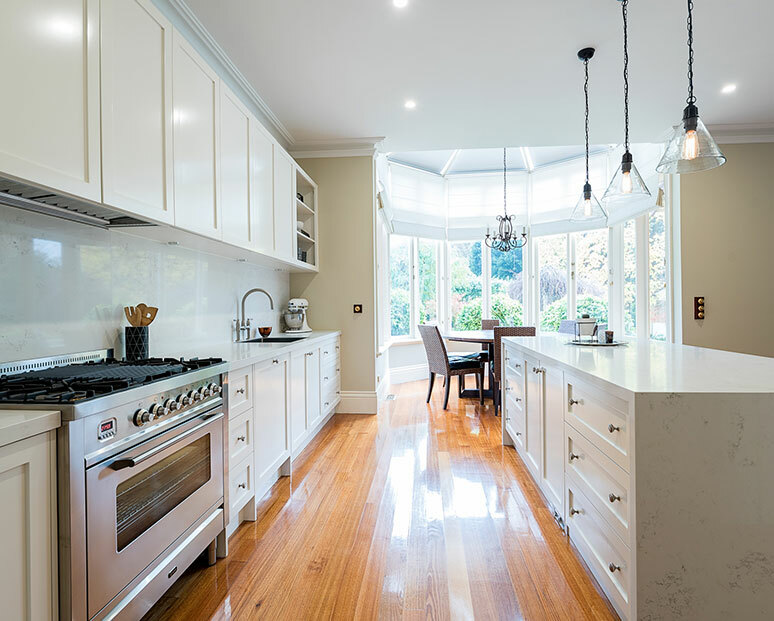 Working to the tastes and desires of our customers the talented and experienced professionals at Kitchen Classics are Melbourne’s best choice for tasteful and precise kitchen renovations and restorations. 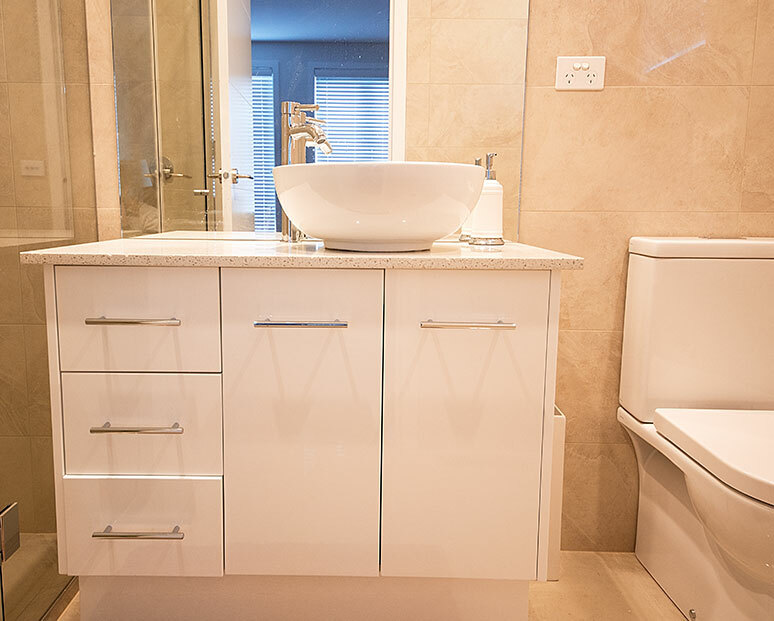 Homeowners in and around Doncaster have directly benefited from our focused and passionate approach to designing, fabricating, and installing beautiful and bespoke kitchen spaces. 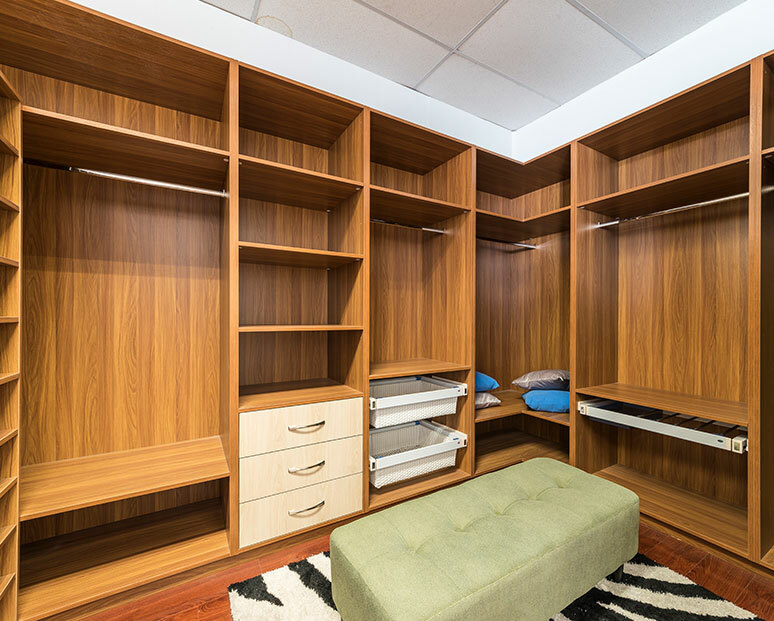 Taking into account the unique requirements that our customers desires we can add such reliable kitchen improvements such as cabinets, kitchen islands, countertops, sinks, shelves, cupboards, and splashbacks. 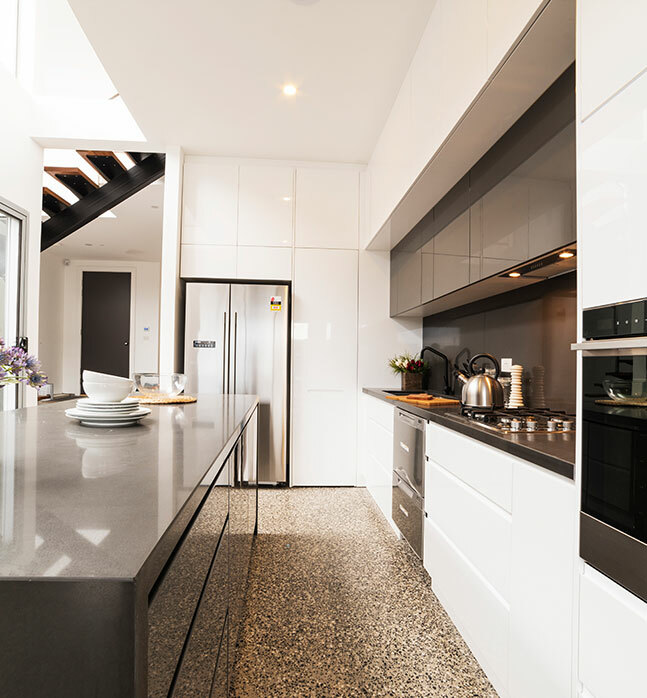 At Kitchen Classics we know that all of our customers have different tastes and aspirations for the design and décor of their finished kitchen space. 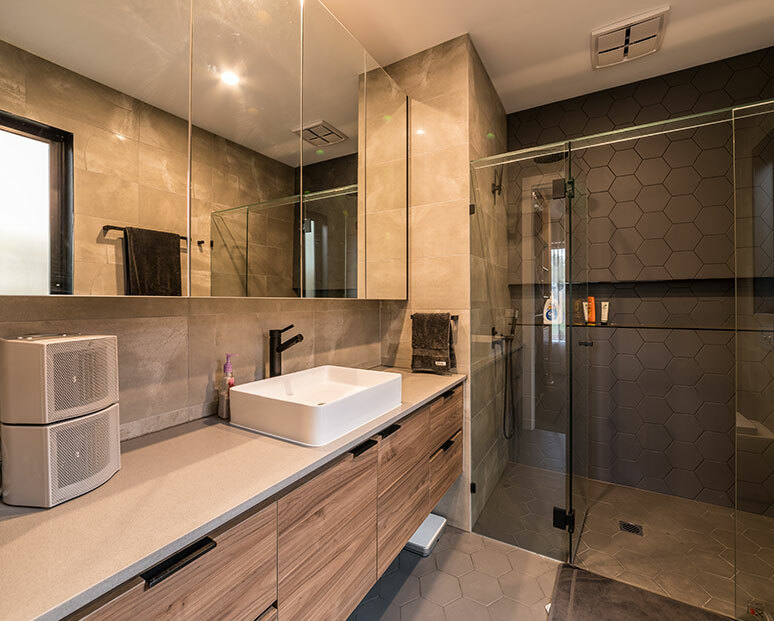 To guarantee that we meet the needs and requirements of our varied and large customer base we proudly stock a wide range of superior parts and products produced by leading manufacturers that are in a number of distinct and different styles to suit your tastes. 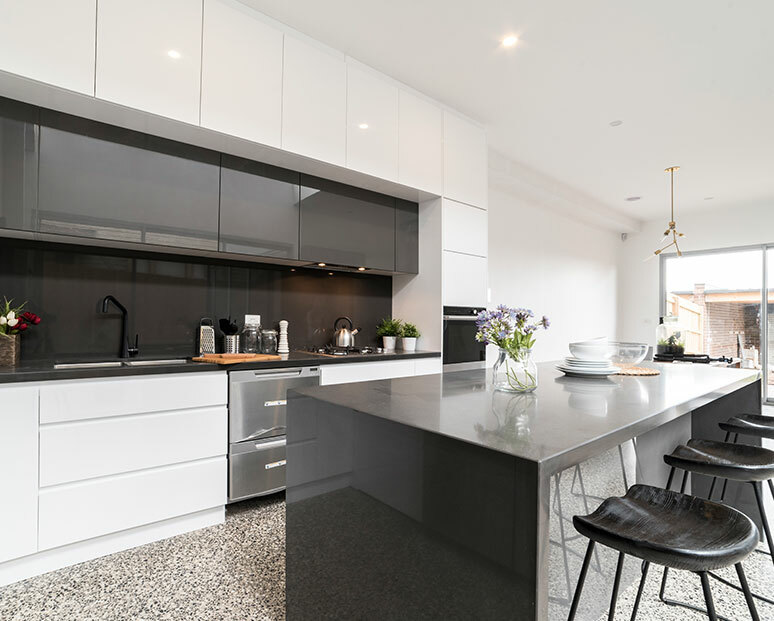 For a complete kitchen improvement experience we can offer either full kitchen renovations or the refit, design, and installation of brand-new kitchen cabinets. 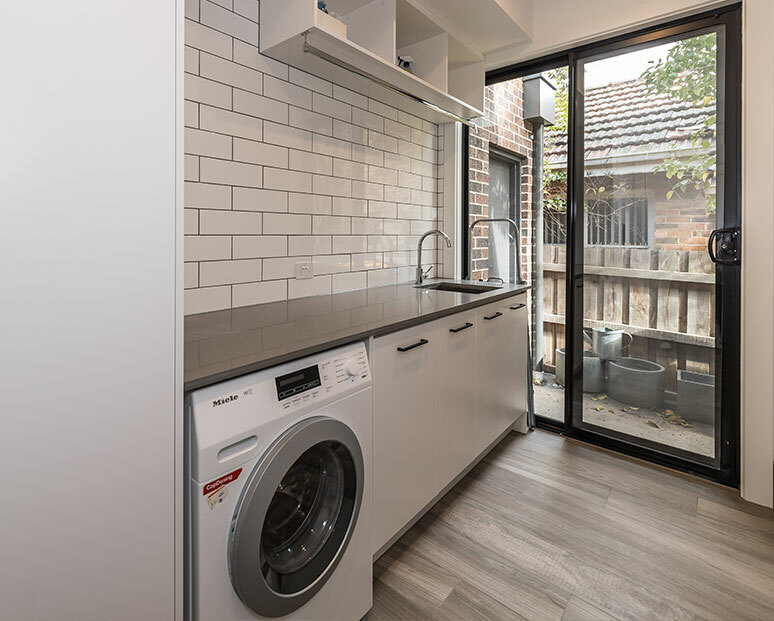 To gain a deeper understanding of the benefits of our kitchen renovations Doncaster locals and residents in surrounding suburbs can call us on 03 9471 9005.